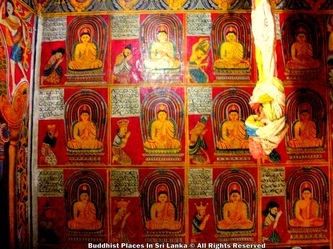 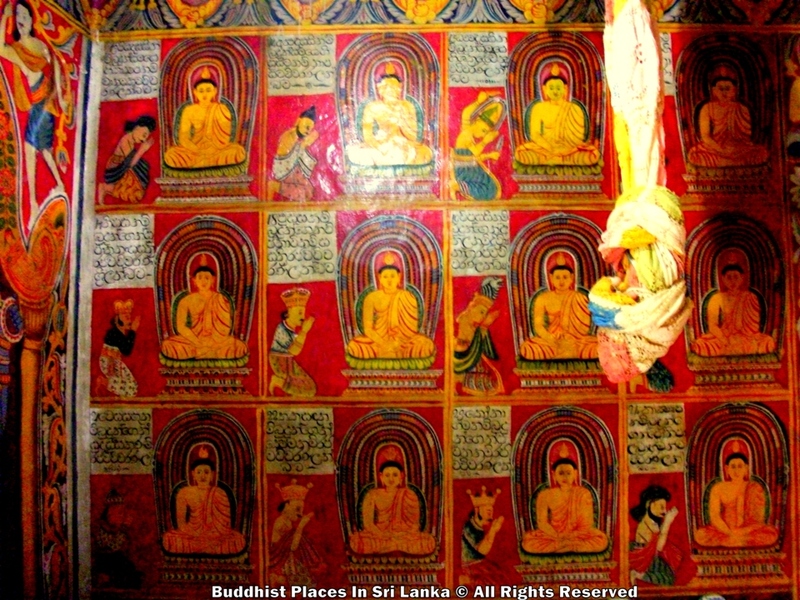 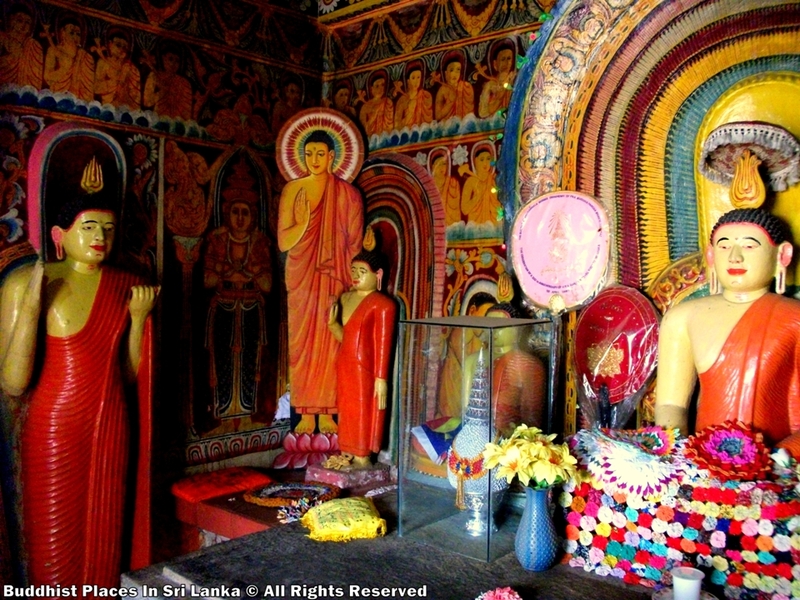 The existence of one Buddhist and three Hindu shrines closely connected with each other is a pure example of the curious combination of Hindu and Buddhist faiths. 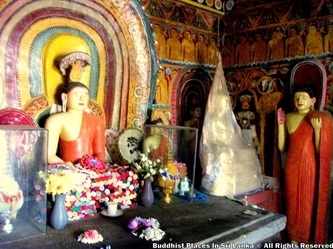 These shrines are the Natha Devale shrine with its presiding divinity the Mahayana Bodhisattva Avalokitesvara. 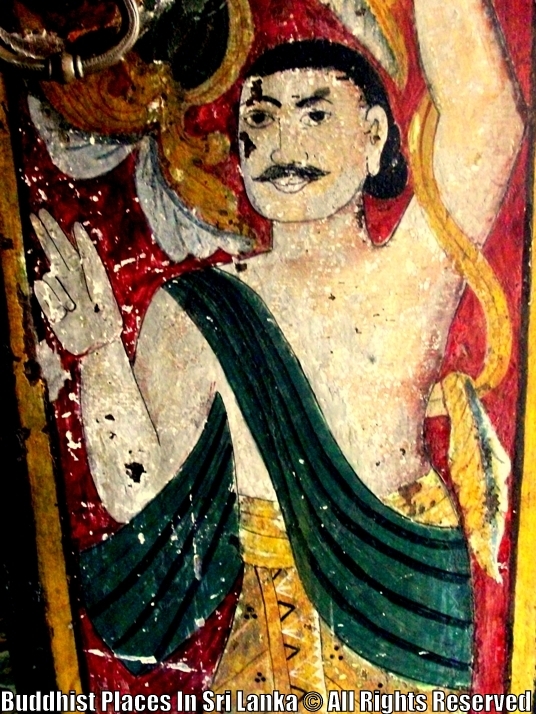 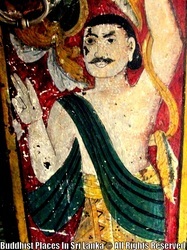 The Maha Devale or the shrine of Visnu is one of the Brahmanical Triad. 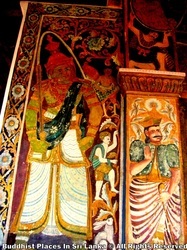 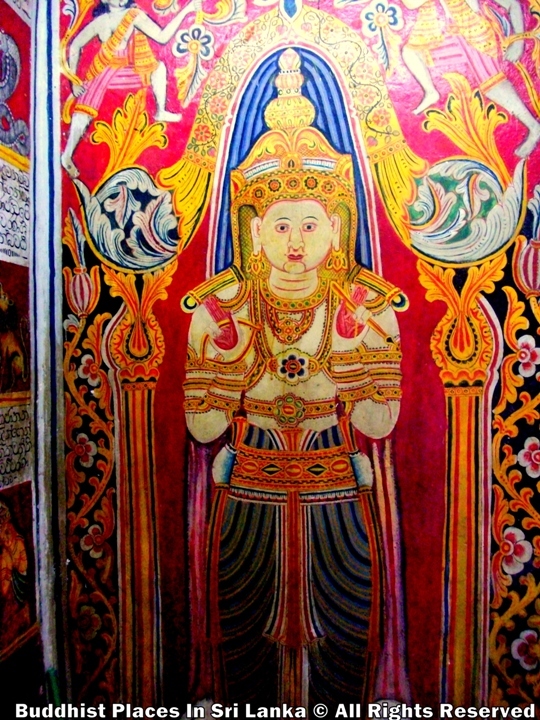 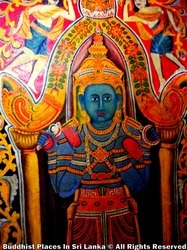 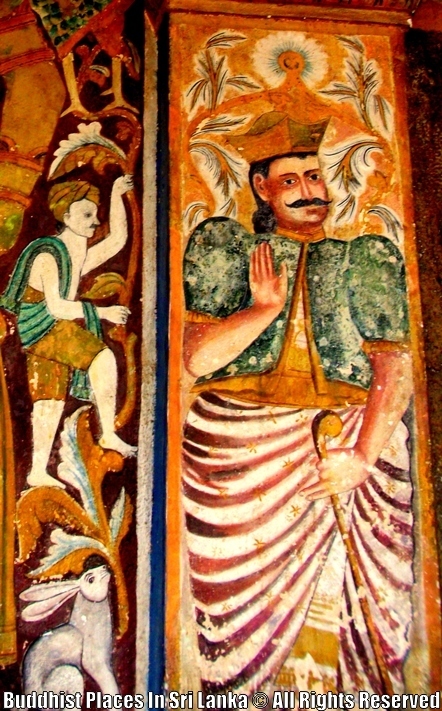 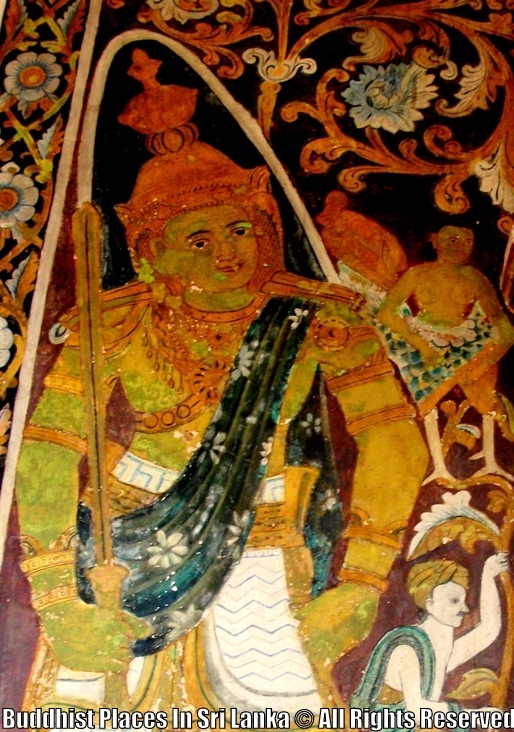 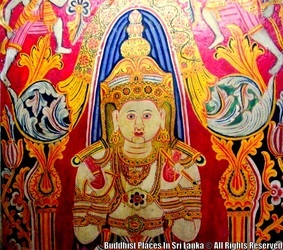 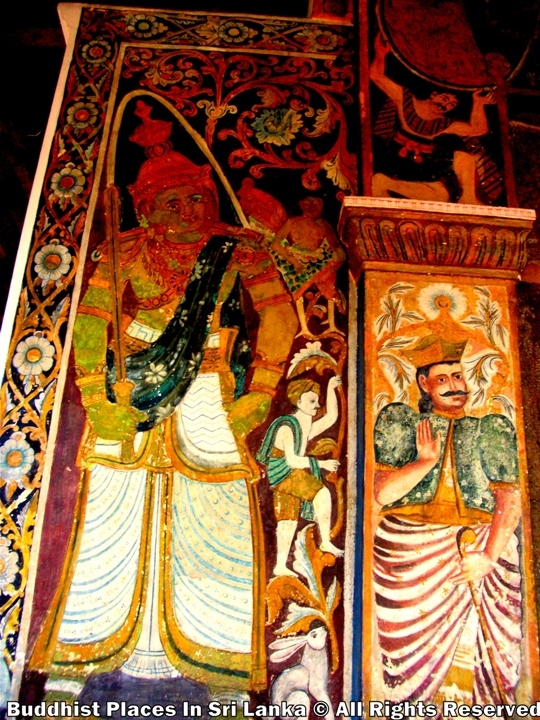 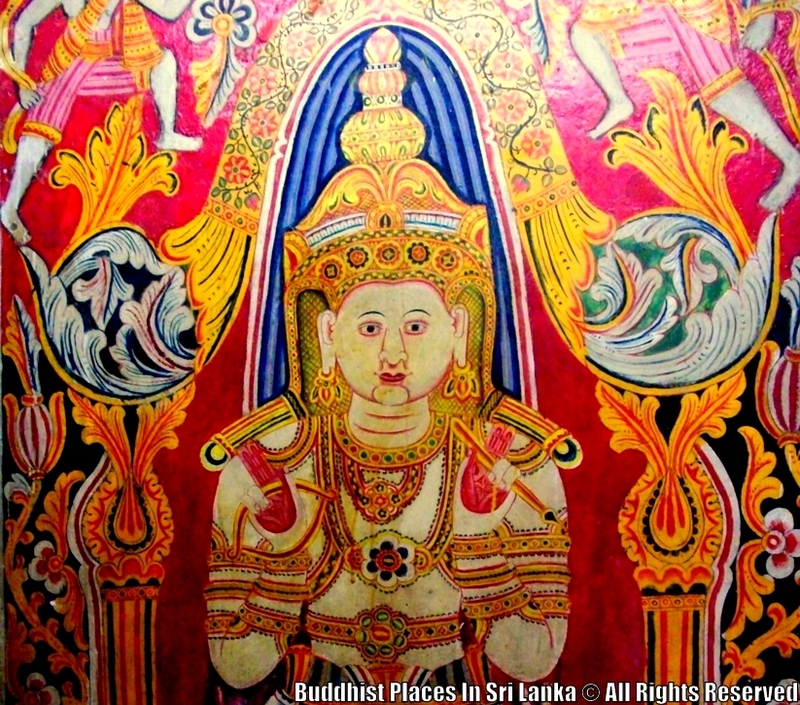 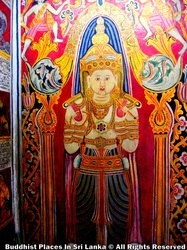 The shrine of the Kataragama or Skanda, is in both Buddhist and Hindu Triads. 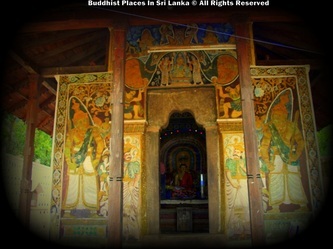 The shrine of the female Divinity the Pattini is well known for curing infectious diseases. 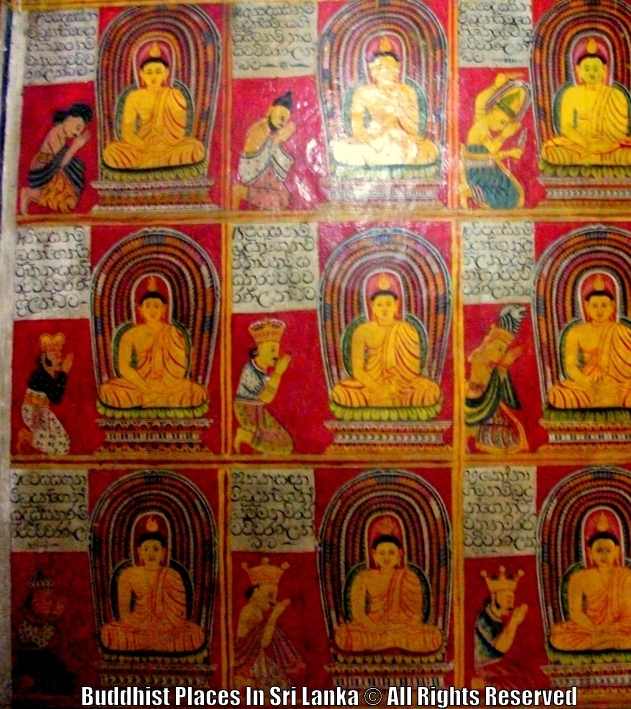 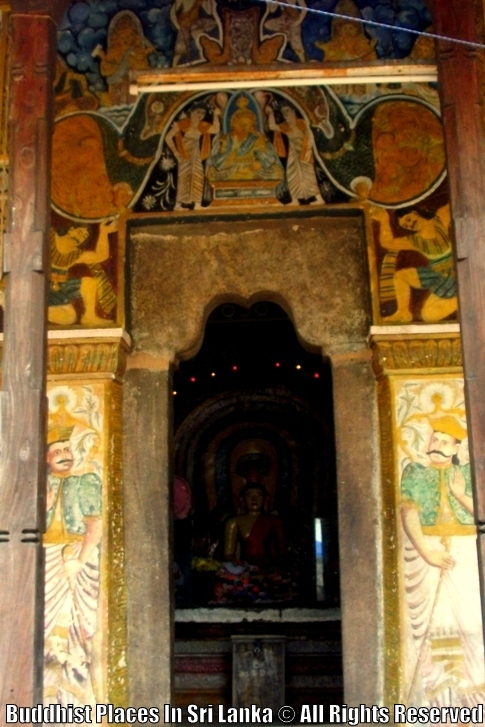 All four devales are provided with small scale Buddhist monasteries, indicating the syncretistic nature of the respective shrines. All four Devales have their own lay custodians (Basnayaka Nilame) who play a significant role in the activities of the sacred Tooth Relic shrine, especially in the annual Dalada procession. 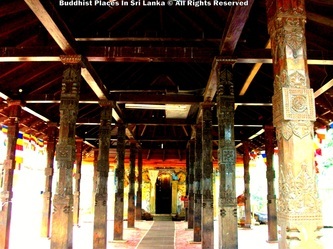 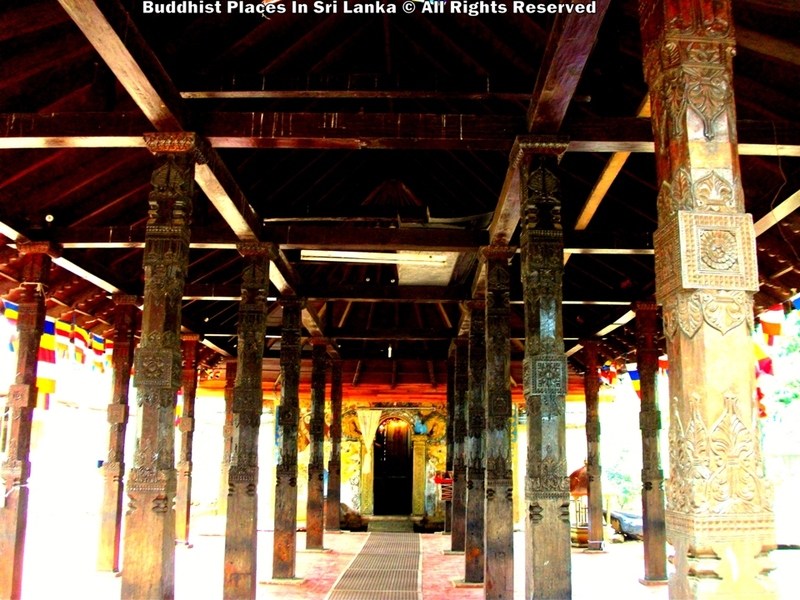 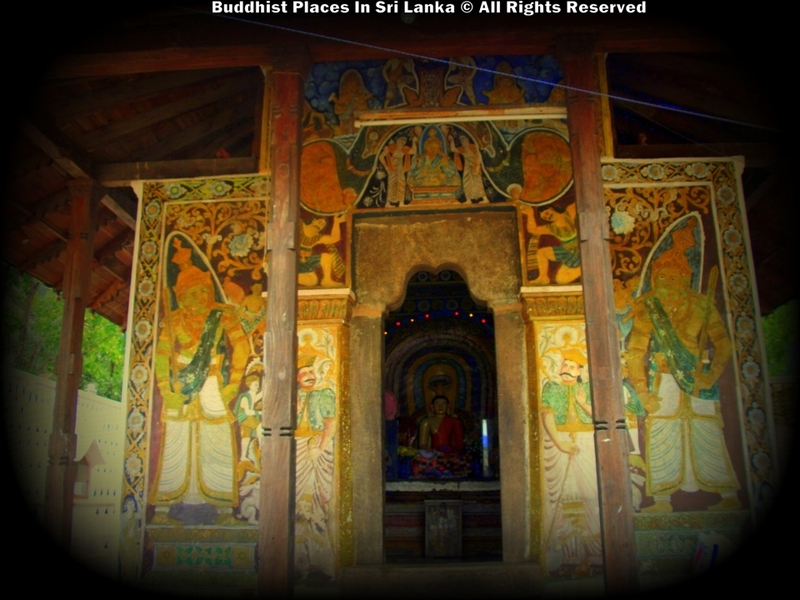 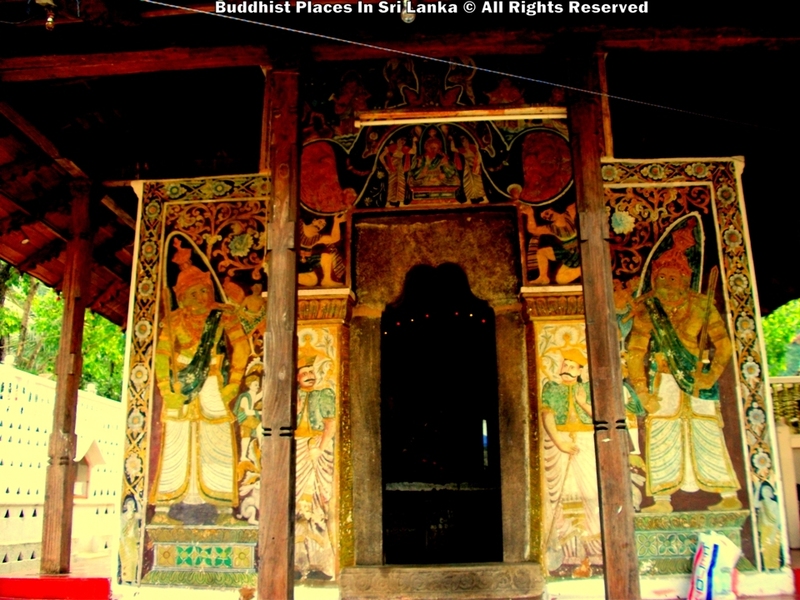 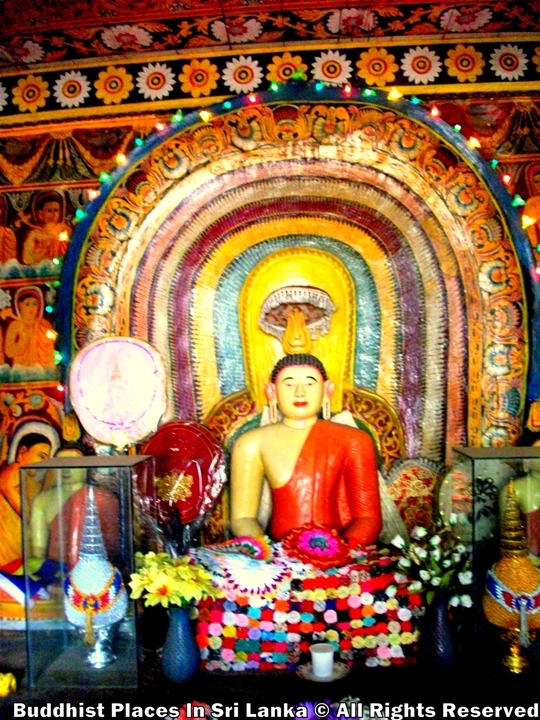 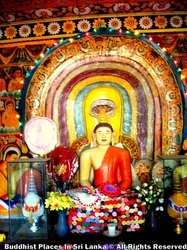 The divinities of these shrines are considered as protectors of the sacred Tooth Relic. 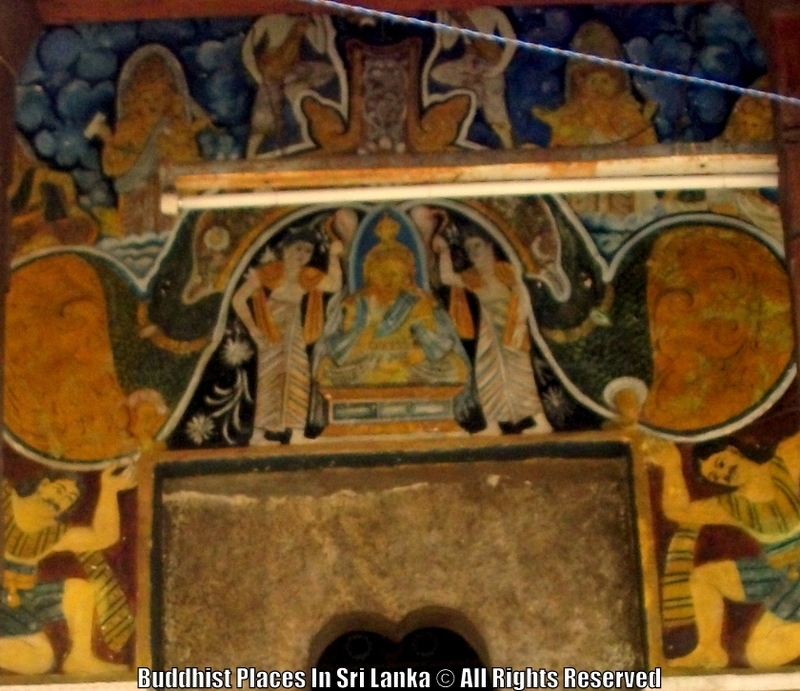 This syncretistic ritual of joint worship apparently has practiced beginning from 14th century onwards. The service rituals are conducted by the serviceman known as Kapurala, who also plays an important role in the annual pageant, especially in the Water-Cutting ceremony. 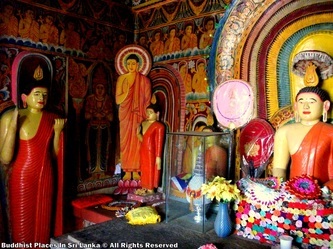 The devotees who assemble at the four Devales almost daily seek refuge in the respective divinities by obtaining their blessings through the chanting made by the Kapurala of the Devale. 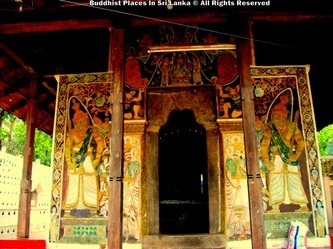 The Natha Devale is located on the terrace in front of the Palace complex and is supposed to have been in existence even before the Tooth Relic was brought to Kandy. 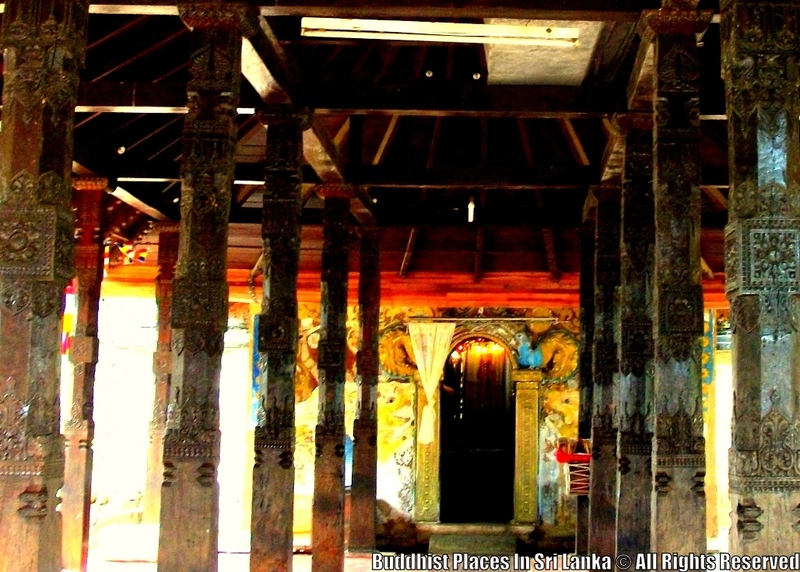 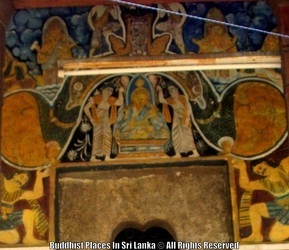 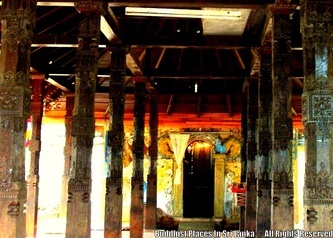 In the days of the Kandyan kings, this shrine is said have played an important role in the establishment of the royalty. 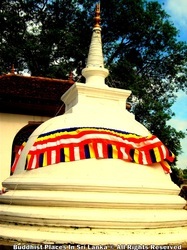 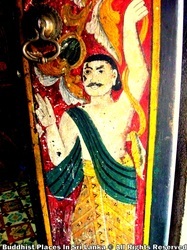 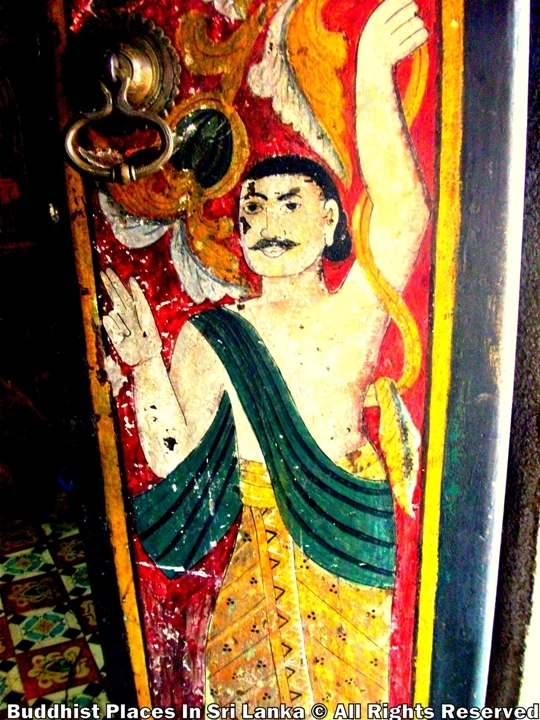 The king was given his royal name at this shrine. The Bodhisattva Avalokitesvara, being worshipped as a curer of diseases, the tradition of distributing herbal preparations on the New Year day was conducted here until recent times. 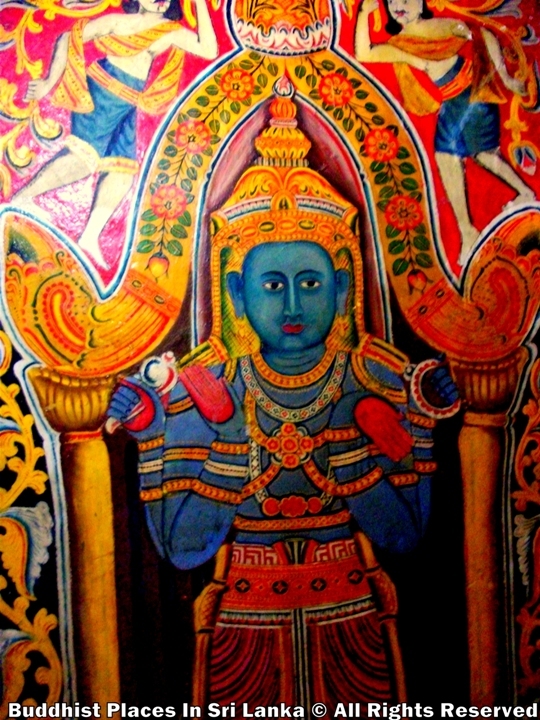 In the annual procession, the Natha Devale procession takes the pride of place among the Devale processions and follows just behind the Dalada Perahara.